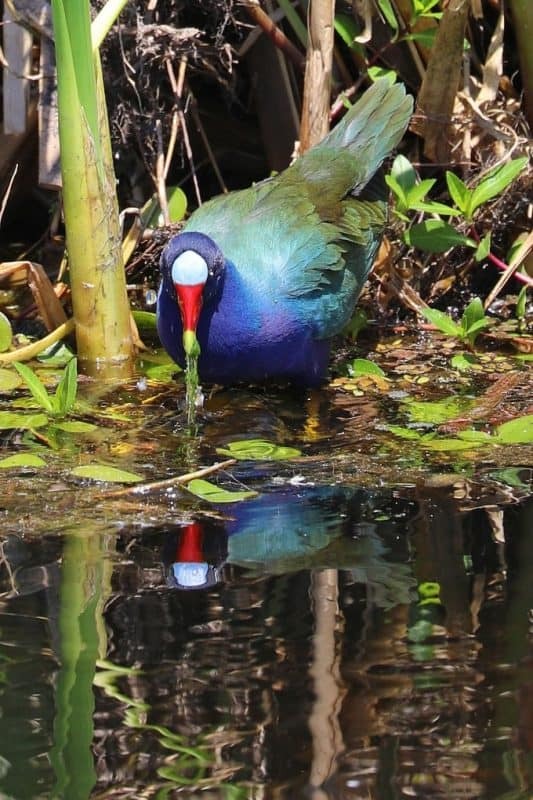 Cameron Prairie National Wildlife Refuge is an epic birding destination near Lake Charles, Louisiana! This is due to the fact that it is at the convergence of the Mississippi and Central flyways in the United States. Numerous birds make year-round residences here while millions make their way through this region in the spring and fall during migration. Needless to say this should be on any birdwatchers ( In my case, Bird Nerd) list of places to visit. 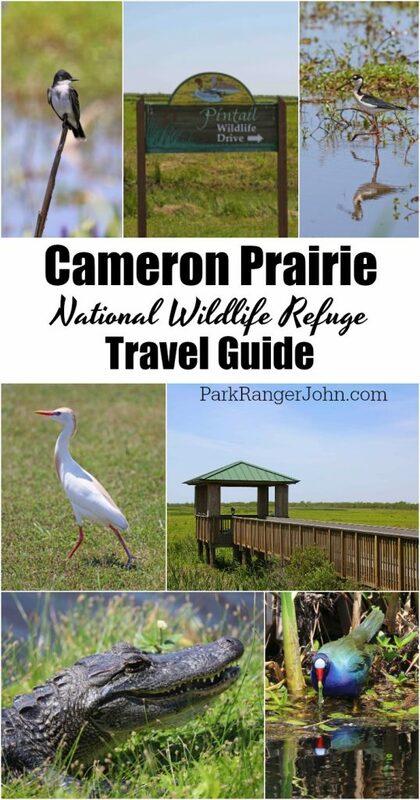 Here is what you need to know about Cameron Prairie National Wildlife Refuge. Twenty-Five Miles Southeast of Lake Charles Louisiana lies the Cameron Prairie National Wildlife Refuge. It’s 9,621 acres include fresh marsh, coastal prairie, and old rice fields in the Gibbstown Unit play an important role for migrating birds. The refuge also manages the East Cove Unit which consists of 14,927 acres of brackish and salt marsh. The Cameron Prairie National Wildlife Refuge was established in 1988 and was the first refuge established under the North American Waterfowl Management Plan, a treaty among Canada, Mexico, and the United States. Cameron Prairie is your chance to truly enjoy the Louisiana Outback at its finest! 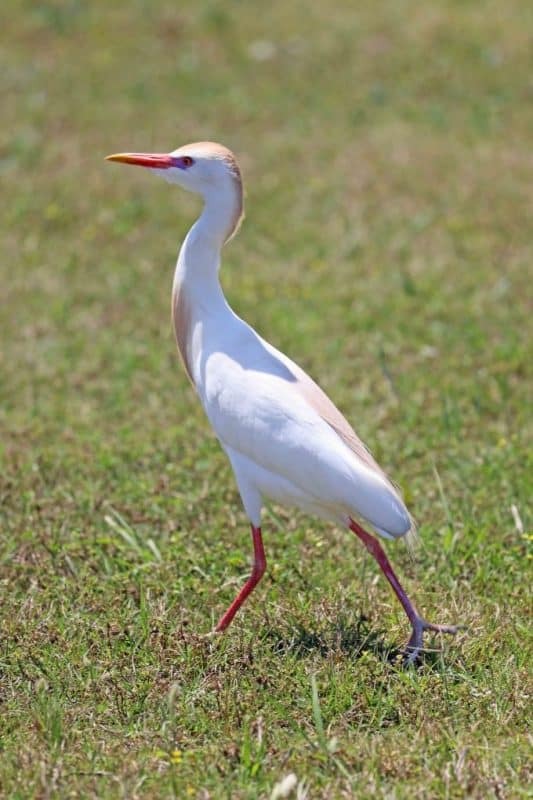 Wildlife is abundant and makes wildlife viewing and photography opportunities endless. The best places to spot wildlife is the Pintail Wildlife Drive, the visitor center and all along the Creole Nature Trail. The Cameron Prairie Visitor Center makes a great first stop. 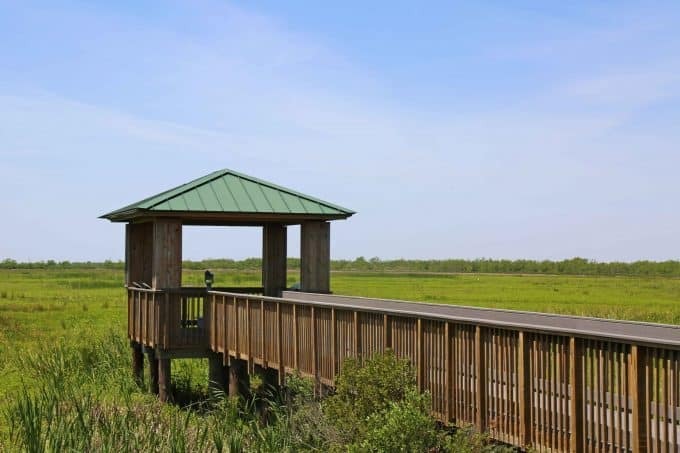 Here you can get brochures, plan your trip, walk through the interpretative displays and walk out back of the visitor center to a boardwalk giving you your first taste of Cameron Prairie National Wildlife Refuge. Make sure to look around as we saw several birds, many of which blended in very well. We also saw several turtles in the water near the boardwalks! The Pintail Wildlife Drive is the gem of the Cameron Prairie National Wildlife Refuge! 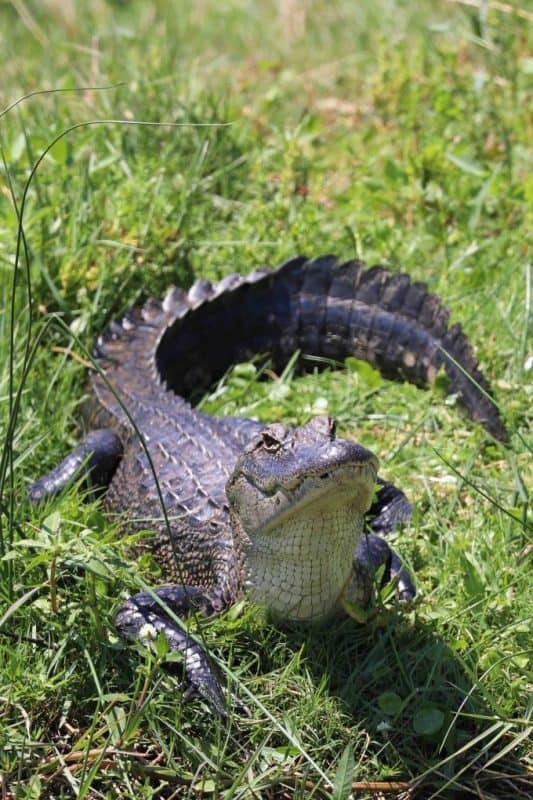 Be prepared to drive slow as you look for birds, alligators, and numerous other wildlife as you get up close to some of the best wildlife viewings in the area! The road itself is an easy three-mile gravel loop road. A short distance into the drive is a short boardwalk to your right. 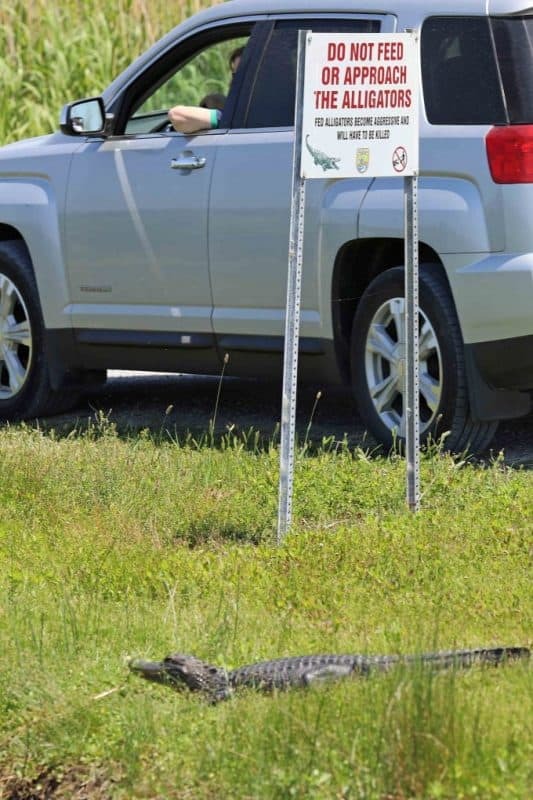 Do not attempt to drive while looking at/for wildlife! We saw a motorhome attempt this while driving the Pintail Loop Drive as the motor home left the roadway and almost rolled off the edge of the bank into the alligator-filled waters. If you are looking for a particular bird: know their chirp/song, desired habitat, times of year they migrate to/from etc. There are two short boardwalks; the first is at the visitor center and the second is along the Pintail Wildlife Drive. You will not find miles of designated and maintained trails at Cameron Prairie. I like to remind people that the U.S. Fish and Wildlife Mission is to administer a national network of lands and waters for the conservation, management, and where appropriate, restoration of the fish, wildlife, and plant resources and their habitats within the United States for the benefit of present and future generations of Americans. This means that their primary focus is on conservation and protecting Endangered and Threatened Species. Do you know the number of species that are either Endangered or Threatened in the U.S.? There are well over 900 flowering plants, 160 fish and over 100 birds protected in the United States! Click here for more information on what is listed. A Great Day Outdoors in Gulf Shores Alabama!